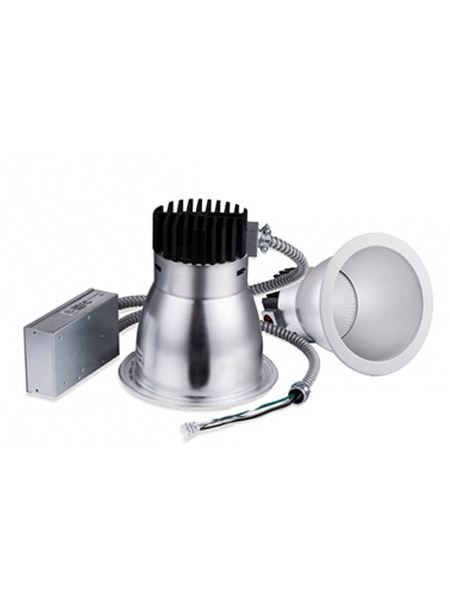 These brand new state of the art LED recessed lights are available in multiple configurations. Mix and match the light engine, driver and time to fit your configuration. The 6, 8 and 10 inch trim cans work with all the the light engines. So you can configure your wattage and color with three different size trims.